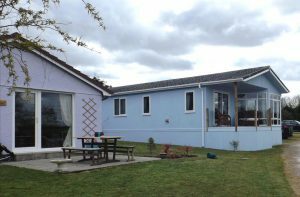 Welcome to Thornbury Holiday Park where you, your family and your pets can relax and enjoy the beautiful Devon countryside! 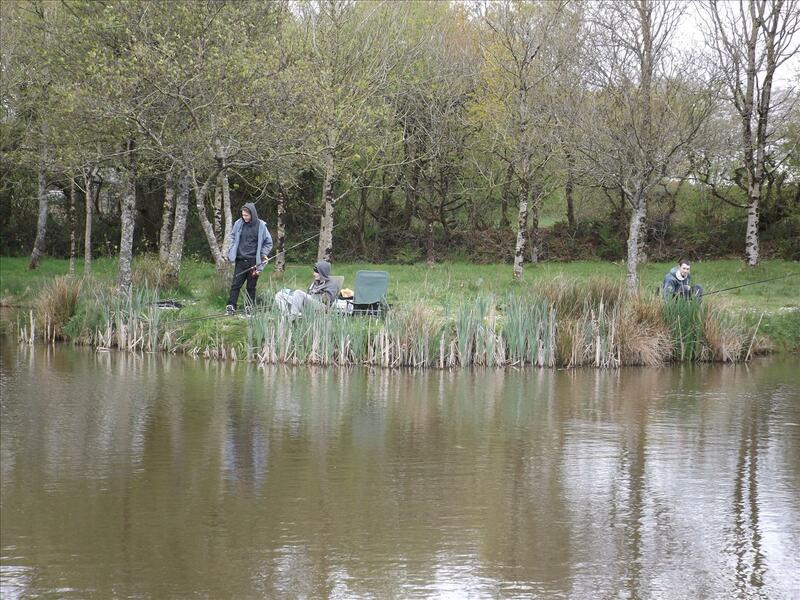 The park is set in 8.6 acres including two well stocked coarse fishing lakes and offers a wide range of luxury self-catering accommodation. Children will enjoy our outdoor adventure play area and a visit to our pets’ corner is a must. 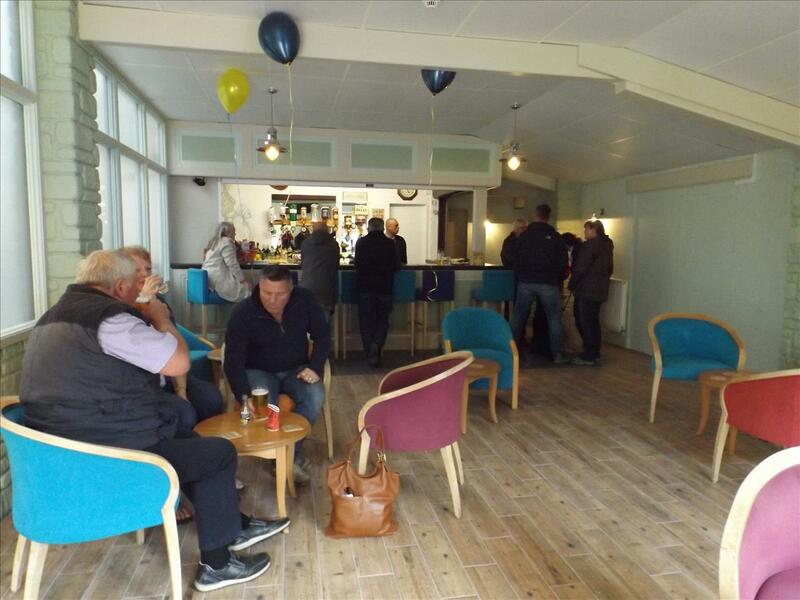 Our on-site bar provides the perfect comfortable atmosphere to relax and enjoy a drink at the end of a day. We have a wide range of beers and wines as well as a great selection of hot drinks for those chillier evenings. 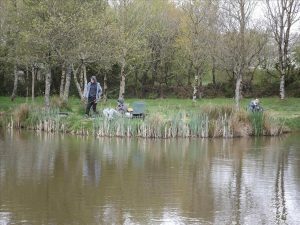 We have two fishing lakes 8 feet deep and have been established for approx. 20 years. Both are fully stocked with Carp, Specimen Carp, Tench, Bream and other coarse fish. Everyone can fish from dawn till dusk at our beautiful lakes. Fishing is complimentary for guests staying in our lodges and cottages. A daily £8.00 fee applies to all other visitors. Our five luxury accommodations sleep 4/6 guests, all have fully equipped kitchens and bathrooms and some have lake views. A newly renovated toilet/shower block and 5 touring spaces with private parking provide excellent facilities if you decide to stop while touring the delights of the West Country. Our bar also featured themed food nights, such as wood-fired oven pizza, home-made curry and other treats ! Watch our Facebook page for details of forthcoming events.